You can’t have a discussion about content management platforms without WordPress popping up sooner or later. It is truly a wonderful toolbox which offers a variety of user-friendly tools whether you need a space for a personal blog, a website for your enterprise, or to expand an e-commerce site. 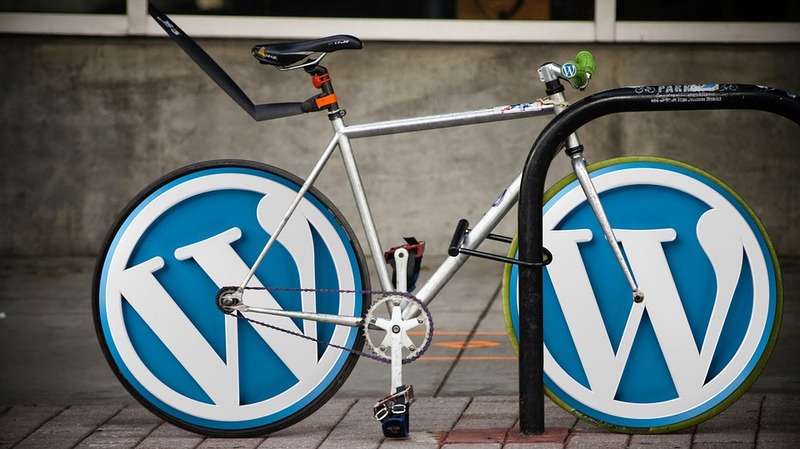 This list includes some of the many things that make WordPress one of a kind. 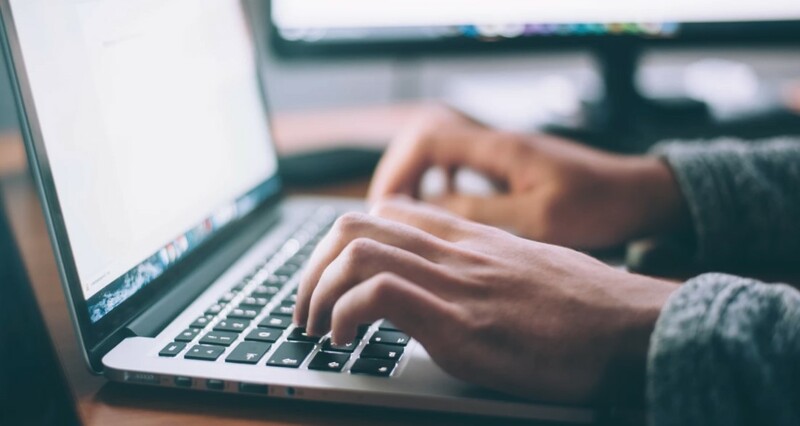 A recent survey conducted by Orbit Media has revealed that bloggers on average spend about three hours tampering with their posts every day. If we know that WordPress has more than 20 time-saving shortcut keys, it’s easy to understand why bloggers love it. WordPress offers a very useful option to hide all those distracting menus, lists, and links. Using one of those shortcuts mentioned above (Alt + Shift + W), you can clear the workspace and focus on writing; hitting the Esc key returns you to the normal view. Without having to open each post, WordPress lets you make changes to posts directly from the “All Posts” section on your WordPress dashboard. You can even make bulk changes to more than one post. By clicking on “Quick Edit” under each post title you can make changes to the post title, slug/permalink, publisher date, author, tags and category. Even though built-in, drag-and-drop features are always nice to use, people who have trouble using a mouse, trackball or touchpad appreciate using WordPress accessibility mode that lets you add or tweak widgets on the sidebar. In many cases, a new post needs to be linked to other internal pages on your blog. This scheme lets readers easily access related content, but also increases your ranking power. With WordPress there is no need for opening up a new window and searching the blog’s archives for the right post to link to. Instead, just highlight the anchor text, select the link icon, and search for one of the other posts on your blog. As your business changes and evolves, you may want to change your page’s theme. WordPress gives you a nifty option to change your theme easily, picking from literally thousands of free and paid themes available. Dropping your parent theme’s menus and widgets into a child theme lets you easily go back to the original if needed. It goes without saying that user experience plays a vital role in the success of any website. Users who want to comment or purchase something from your site need to sign up to do so. 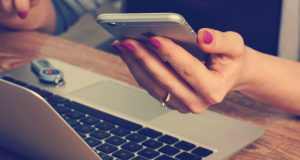 If the signup process is difficult or time consuming, they might just decide to move on. WordPress lets you customize the user experience in this field too. For example, you can set up a simple pop-up login or registration box, instead of having to navigate away from the current page. 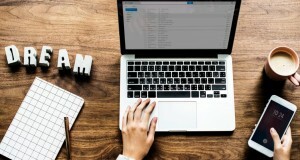 Unlike WordPress.com, which offers no cost hosting but puts a price tag on virtually everything else, WordPress.org allows you to modify the core PHP, add fancy jQuery elements and choose among thousands of themes and plugins without restrictions. Still, after the one-click installation, you will need a host – which isn’t free. 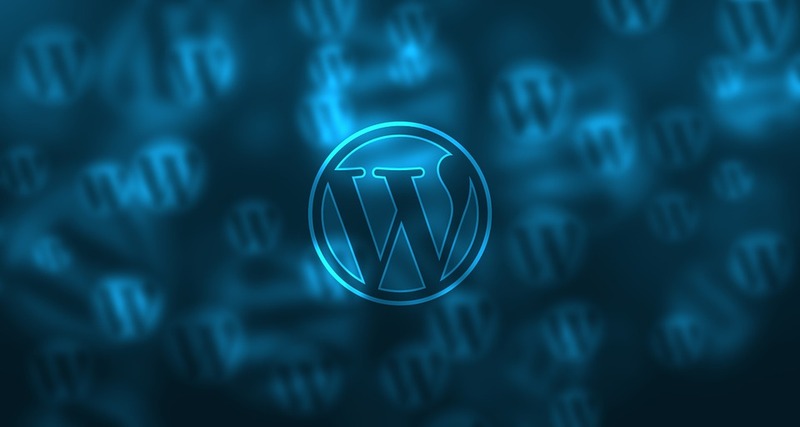 While the prices vary, WordPress hosting for a small or mid-size site won’t break the bank. To put it simply, a plugin is a software component that can be added to a WordPress site to improve its features and functionality. One of the most popular plugins is Yoast SEO. It can not only help you write better content, but also help you take care of all the technical optimization of your website. This list should probably begin and end with this conclusion. Installing WordPress takes only a couple of minutes. Once your answer a few questions, type your domain name, and select a web hosting plan, you are good to go. It’s really hard not to love something so simple that can set you on a course of creating a stunning website as a portal to your business. The simplicity of WordPress is what makes bloggers fall in love with it at first sight. Still, what keeps people returning to this platform is an ecosystem of flexible tools, admin helps and analytics that help people customize the UX in a way that serves their business needs best.